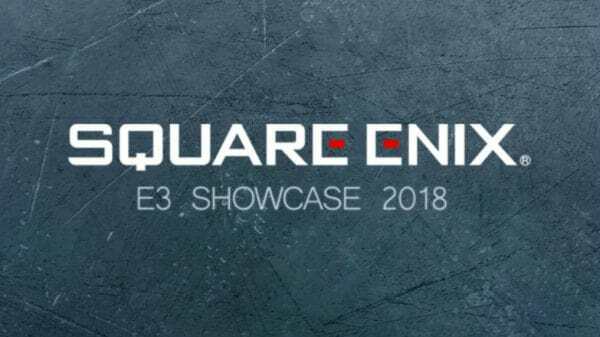 On this special E3 2018 episode of Video Games 2 the MAX, Sean Garmer and Marc Morrison are joined by Randy Isbelle to talk all things Square-Enix announcements from their E3 Showcase. They discuss the short run-time of the conference, and how truly the company gave everyone else their stuff. But they did include some surprises and they have five games releasing in 2018 as well. Including Shadow of the Tomb Raider and Just Cause 4. What did the guys like about what was shown? What about the conference in general? And how can they improve it for next year? They discuss all this and more.